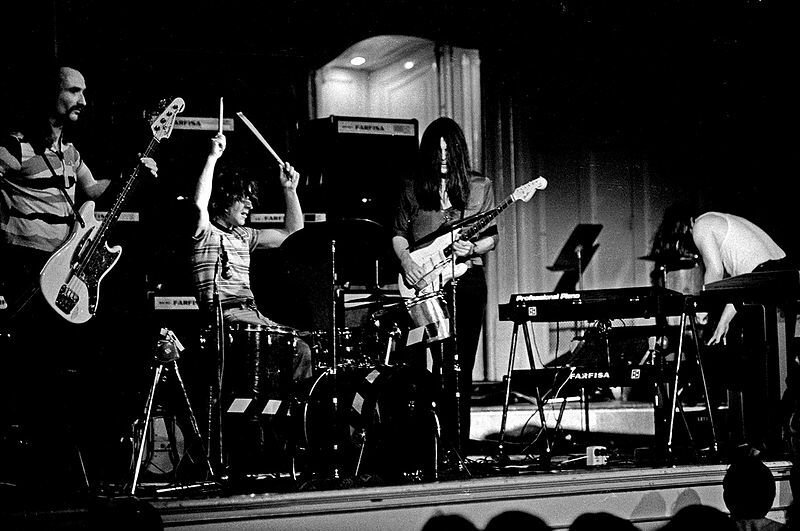 One of the key figures in German music’s Krautrock renaissance of the 1970s has died. GARY STEEL weeps all over his keyboard. The last couple of years have been brutal for music fans of a certain age: baby boomers like me, who grew up under the spell of musicians our own age, but also, those who were 10 or 20 years older. 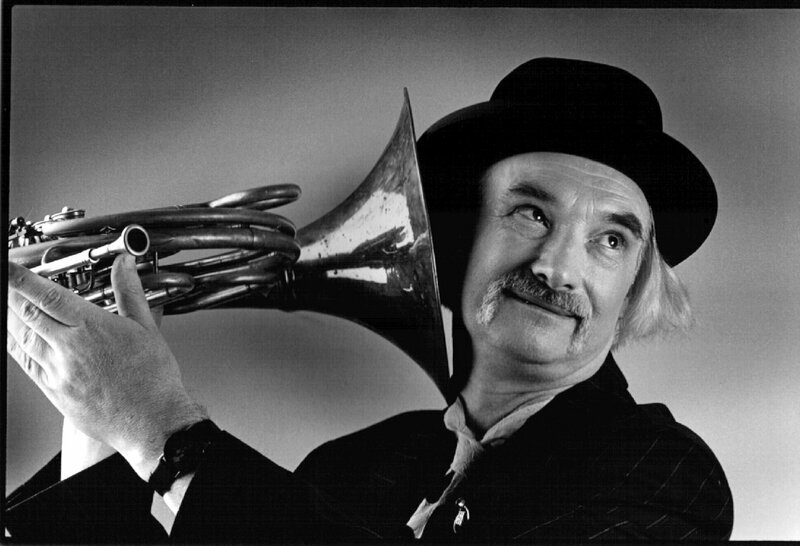 But the deaths of pop icons like Prince and Bowie are comparatively meaningless to me, compared to former Can bass player/experimentalist/engineer Holger Czukay, who was found dead in his apartment earlier today. Everyone has their personal heroes – or at least, those they especially appreciate, and whose work really resonates. I don’t mean to cast aspersions on Prince or Bowie, whose dominant position in the pantheon of pop seem forever assured, but Holger was one of my guys, and in his own quiet way, he also revolutionised the music world. 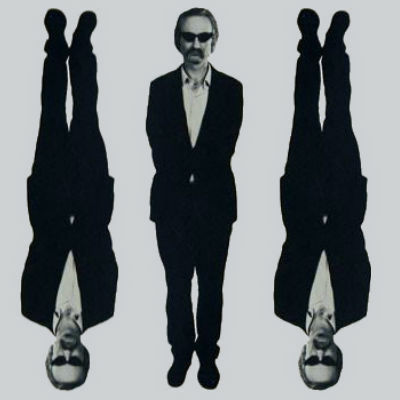 A student in the early 1960s of Karlheinz Stockhausen, a towering figure in experimental electronic music composition, Czukay went on to form one of the most influential rock bands of all time: Can. In a post-WWII Germany, there was something of an artistic void, into which stepped defiantly different groups like Kraftwerk, Can, Faust and Neu! – the last two of which were tagged with the name Krautrock. Can’s lo-fi records were influenced by both the drone-rock of the Velvet Underground and the techniques of early Jamaican dub, but the more pervasive sound was the collage aesthetic pioneered by Stockhausen. Each member was a crucial link in the group’s relentlessly rhythmic sound, but it was Czukay who quietly took the producer/engineer’s chair, looking after the sound itself and introducing the most interesting sonic elements, including some of the earliest example of sampled/found sound in rock music. Latterly, Czukay even gave up playing bass to ‘perform’ with shortwave radio sets on stage. Despite the monumental achievements of Can, who remain a pivotal and very important band (the post punk experiments of PiL would have been impossible without them, for instance) it’s Czukay’s post-Can work that holds the most charm for this fan. While the quality of his work zig-zagged alarmingly over the years, his first solo album, 1979’s Movies, was and remains a singular work of genius. Working with both conventional instruments and ‘toys’ like Dictaphones and the aforementioned wireless, Czukay constructed an elaborate, delicate, complex collage that somehow remained charming and accessible. The album also preceded the more celebrated Eno/Byrne album My Life In The Bush Of Ghosts in its canny incorporation of out-of-context ethnic singers. Part of its genius was in its lightness of touch, and Czukay’s own mad professor character. I’ve listened to this incredible album literally hundreds of times, and there’s just so much going on that there’s always more to be discovered. Also highly recommended is its follow-up, On The Way To The Peak Of Normal, which featured guest Jah Wobble of the aforementioned PiL, and was also an elegant and intricate work. 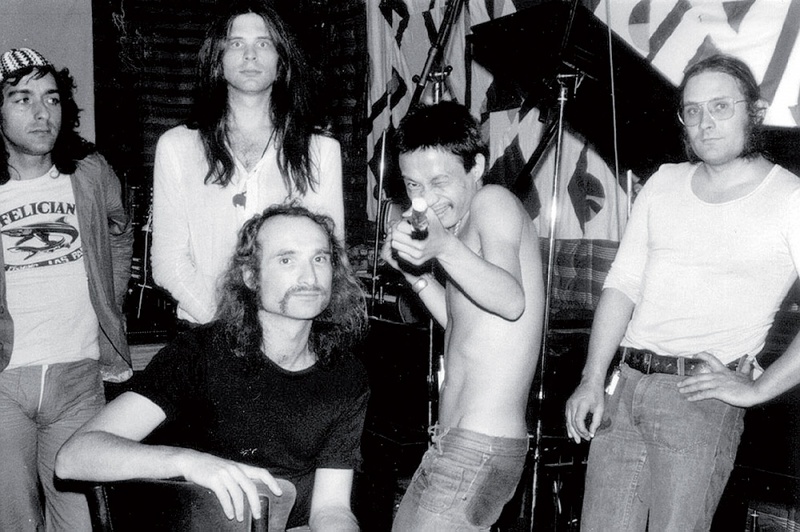 Holger Czukay brought a fantastic sense of play to experimental music, and brought experiment to a hybrid form of rock in Can that defied the mainstream rush towards atrophy. I guess 79 years is a pretty good innings for someone who has really lived his life, but it’s still gutting, especially coming so soon after the death of Can’s amazing drummer, Jaki Liebezeit.